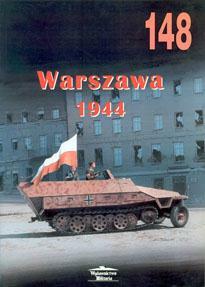 The Warsaw Uprising began on 1 August 1944, as part of a nationwide rebellion, Operation Tempest. 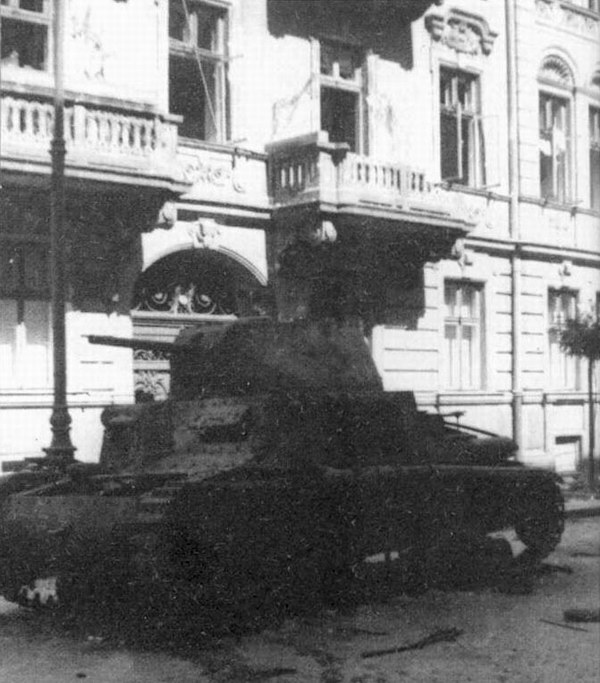 It was intended to last for only a few days until the Soviet Army reached the city. 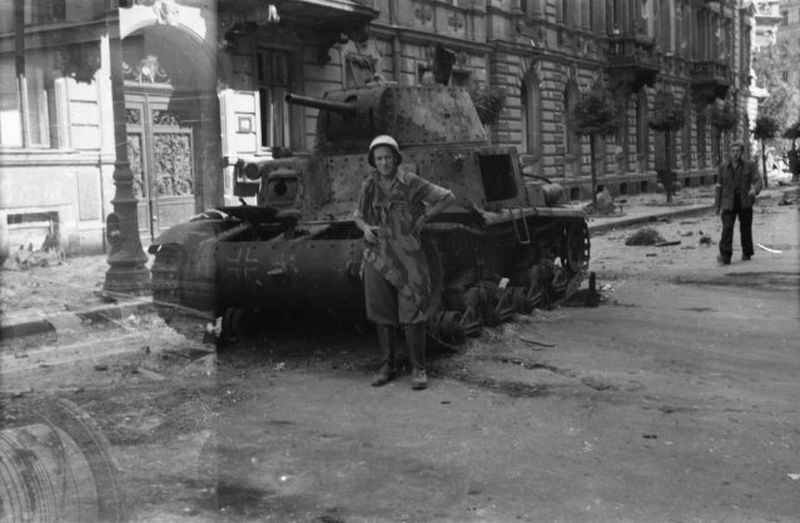 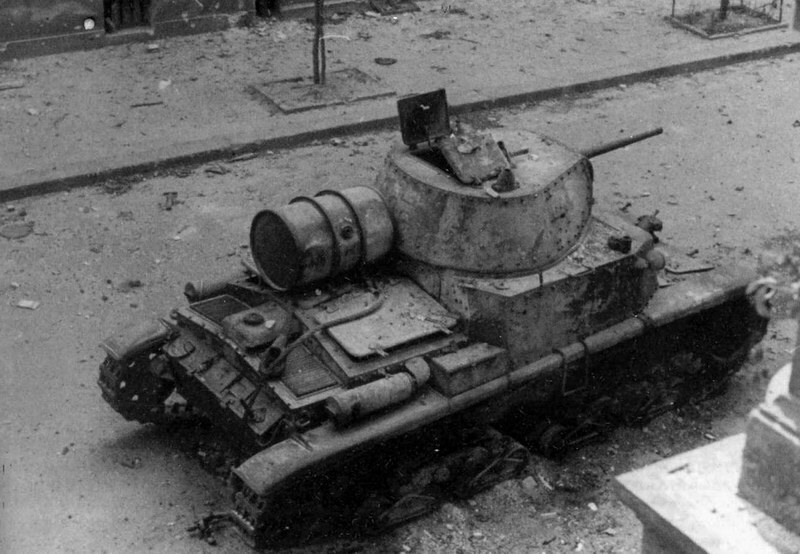 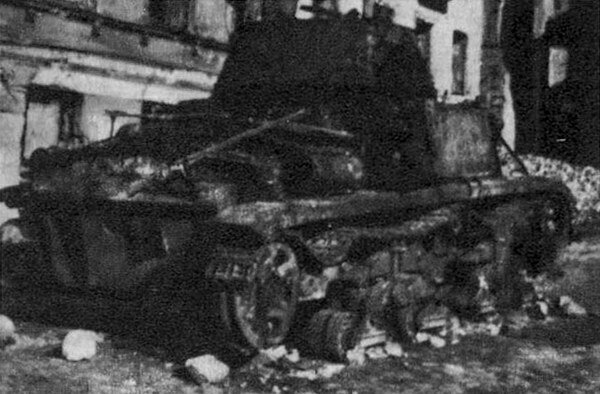 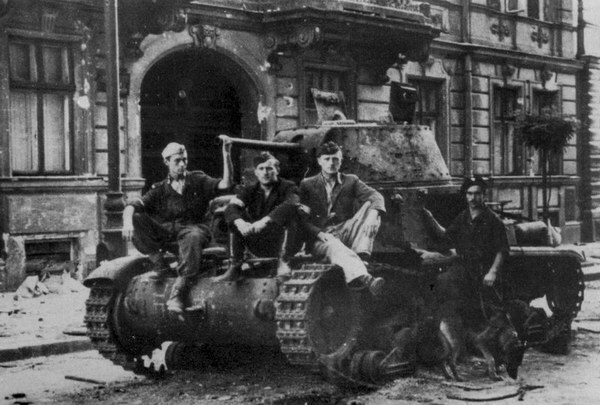 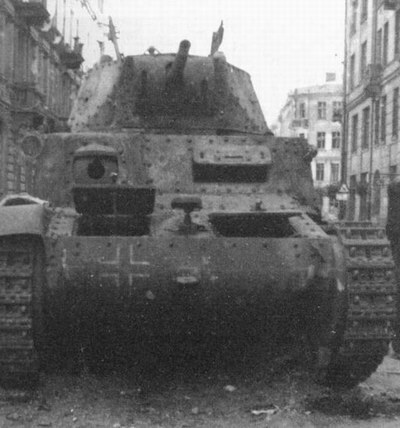 The Soviet advance stopped short, however, while Polish resistance against the German forces continued for 63 days until the Polish surrendered on 2 October 1944.